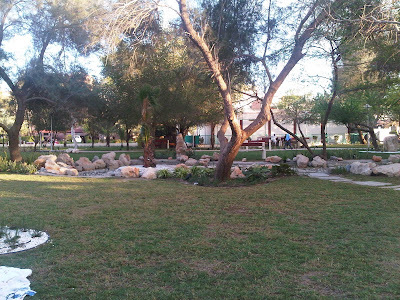 My friends and I had a picnic at this public park yesterday. 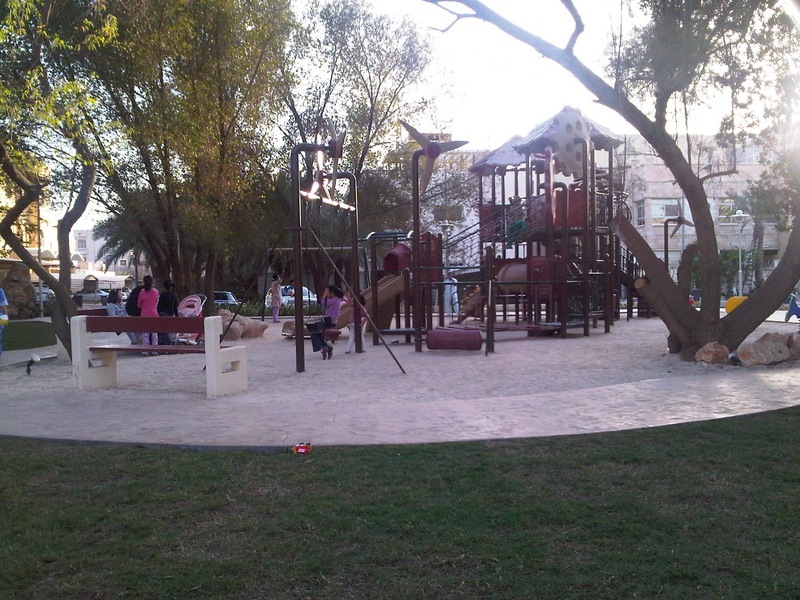 It's a recently renovated park at block 5 in Shaab. Kids can ride their bikes or play in the fun playground. Since the weather is quite pleasant, it's a great outdoor place to enjoy!